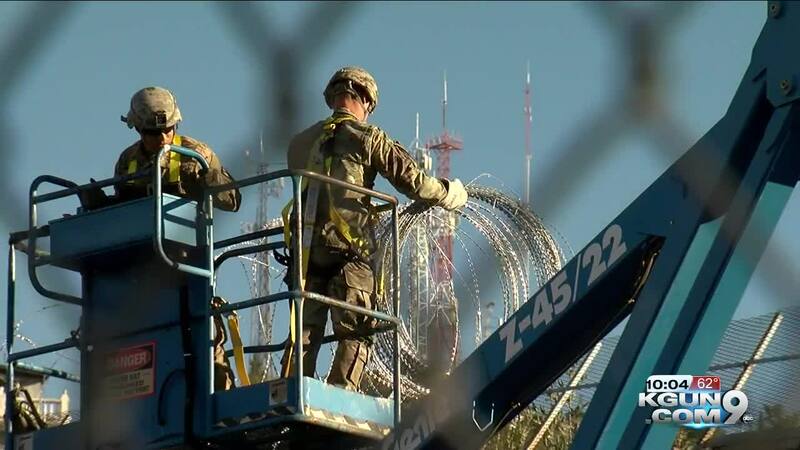 TUCSON, Ariz. - Three Tucson City Council members issued a statement backing the Nogales city government's call for the removal of concertina wire along the border fence. "The City of Tucson joins Nogales in embracing the cultural heritage we share with Mexico," the three said in the memo of support . "We similarly join the citizens of Nogales in recognizing the economic importance of maintaining cross-border commercial ties. And we join our colleagues on the Nogales City Council in condemning the actions of the Trump administration that are sending a clear message of division and fear between our communities and our neighbors in Sonora." 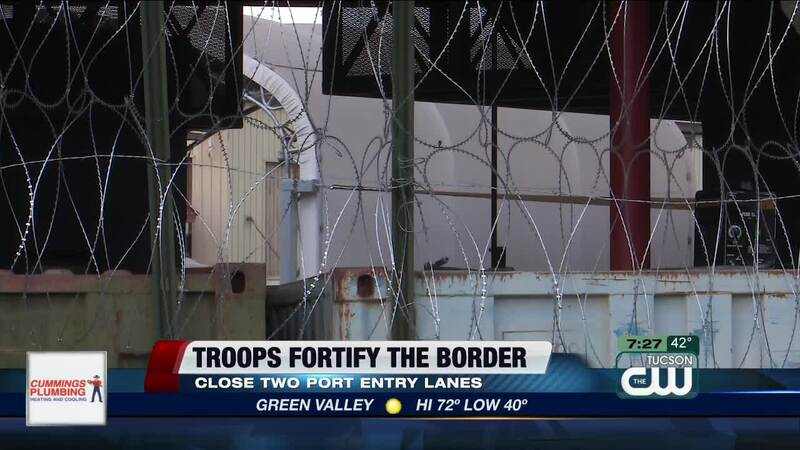 The issue has drawn national attention and become a focal point for debate over border security.